We are the pioneers in Motor vehicle terminal in Bremerhaven. The company was founded in 1963 as ATLANTIK STAUEREI and was a pioneer in the transhipment of new and used vehicles in Bremerhaven. For almost 60 years ATLANTIK Hafenbetriebe have been an important port handling partner to industry, haulage and shipping. As a crucial link in the transport chain, we ensure your goods and vessels are handled securely. What defines us today: Qualified and motivated staff, modern facilities at exclusive free port locations, modern equipment, a wide variety of ship and cargo services as well as a high level of commitment combined with great innovation. We will handle your orders professionally, both in our land-based transhipment facilities and on board the ships. Good to know: We have been DIN EN ISO 9001:2008 certified for many years and have recognition as an AEO. Good to know: We have been DIN EN ISO 9001:2008 certified for many years and have recognition as an AEO. 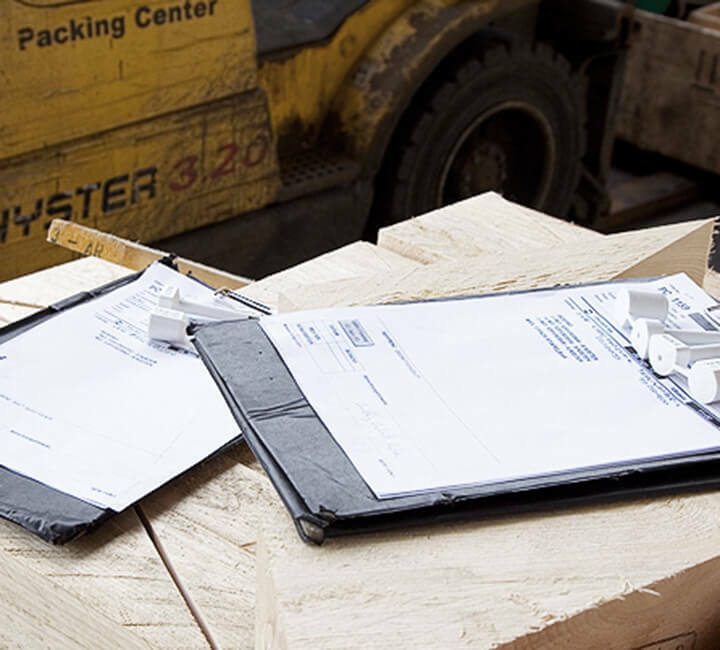 We work closely with Germanischer Lloyd in development, construction and acceptance of highly specialised handling equipment and maintain good relations with all classification societies. Our expertise: Handling heavy items, cargo projects and high & heavy loads. We place great emphasis on the nautical safety of the stowed load – in the interests of both the ship and the goods. For cargo inspections, please contact F. Bosse GmbH & Co. KG in Bremerhaven. Alongside measuring and weighing of cargo, the company provides documentation of all cargo movements when loading and unloading ships as well as producing stowage plans. 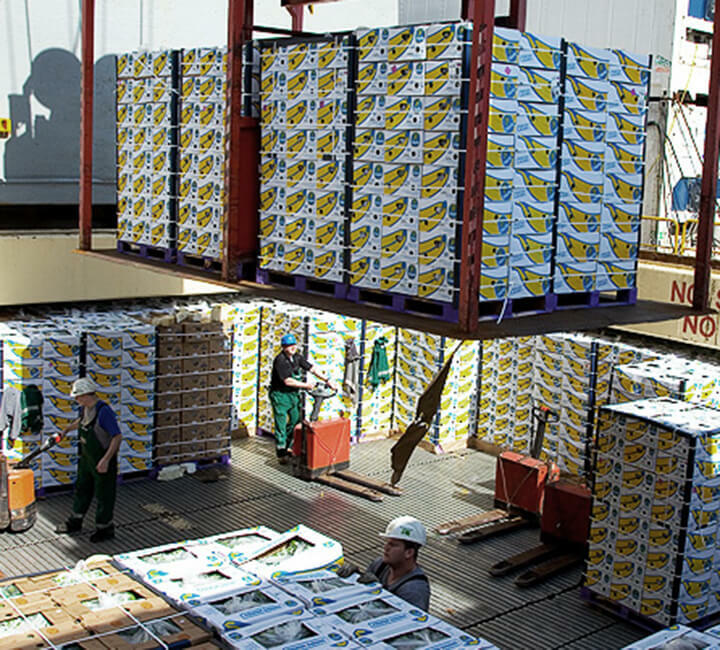 Do you need a partner for loading or discharging your cargo? 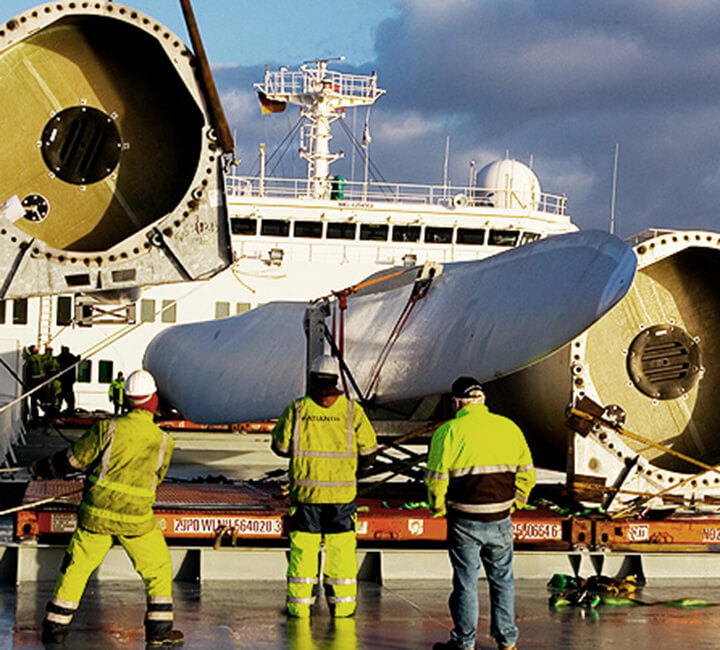 With our stevedoring company Bremerhaven Stevedoring Services (BSS) we are able to assist you for all types of cargo such as boats, machinery, conventional ships carrying chilled fruit or packaged goods. We are also able to offer specialist staff/crane operators for other port handling operations.